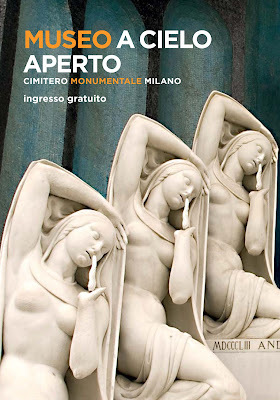 On Sunday July 30 you are invited for a special concert at Milano monumental cemetery. In order to enhance and promote the Monumental Cemetery, The Municipal Administration of Milan has planned the “Rassegna Museo a Cielo Aperto'' (''Festival Open-Air Museum''), that will be carried out the last Sunday of every month. On July 30 you are invited to the first of these special festival days with the program that starts at 11 am.